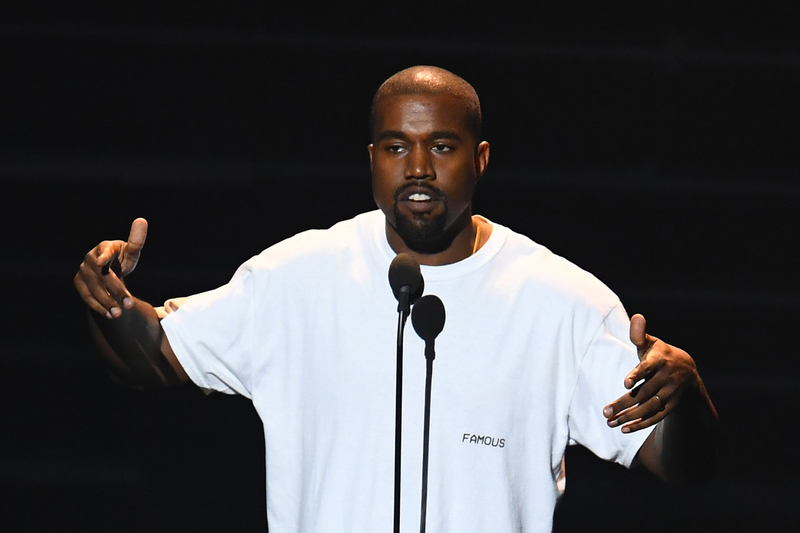 After Kanye West cancelled the rest of his Saint Pablo tour on Monday, fans were left wondering what was actually going on with the rapper — especially since the announcement came just days after his on stage rant about Jay Z and Beyoncé in Sacramento. It didn't take long for reports to begin flooding in, claiming that West had been admitted to the hospital after Los Angeles police paid a welfare visit to West's home, where they found a "medical emergency." And although the story is still developing, there has now been confirmation that West has been hospitalized for exhaustion, which makes his decision to cancel his tour make a lot more sense. On Monday night, West's rep spoke anonymously with The New York Times, telling the site that West was willfully taken to UCLA Medical Center. The rep added that West's doctor was the one who alerted the police to West's condition, leading to their visit, which was eventually given to the fire department to handle from there. There's no word yet on how long West is expected to be undergoing treatment, and no other details on his condition have been released at this time. West's mother-in-law, Kris Jenner, briefly commented on his cancelled concerts at Monday night's Angel Ball — an event which was meant to be Kim Kardashian's first official public appearance after her robbery, although she didn't end up attending. While talking to Extra, Jenner said, "He's exhausted, he's just really tired. He's had a grueling tour and it's been a grind so he just needs some rest." Hopefully, his hospitalization means West means will be on the road to recovery soon. It's definitely disappointing to fans who were excited about his tour, but his wellbeing comes first. And after everything his family has been through in the past couple of months, it sounds like this time off is definitely needed. Editor's Note: A previous version of this article said that Jenner commented on West's "situation." The post has been updated to more clearly show that she was commenting specifically on his canceled concerts.